Recently I have had the enjoyable opportunity to use Hickies Lacing System. I have got to say I love them and I do not think I will ever be tying shoes again! 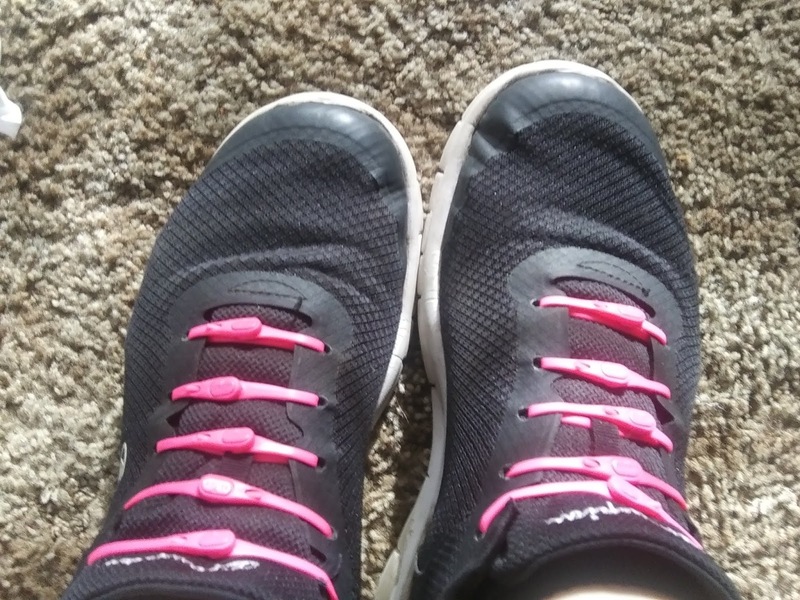 There are so many colors and options for kids and adults, you can adjust the tightness of the laces and you can make quite a few different designs with them! I kept it pretty simple because I have wide feet and I like my shoes a bit loose. Working with hickies has allowed me to try two different colors, so I chose teal and hot pink! I wore the teal ones for a few months and then I swapped out the pink set for photos for this post! I think I genuinely hate tying shoes! It is tedious and most of the time even with a double knot they still come undone throughout the day. I have no issues with the hickies, I lace them up and they do not come undone until I take them out. To me there are only pros to these. I find no cons of them! So what is not to love? 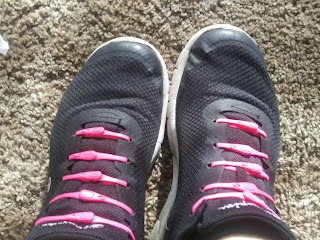 Fun color options in laces, So easy peasy that even your little ones can do it and well for those of you that are like me you do not have to tie shoes anymore! So worth it! 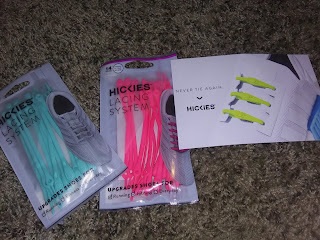 So go check out Hickies Lacing System and get yours!